Italian tickets - museums, galleries, exhibitions and events. 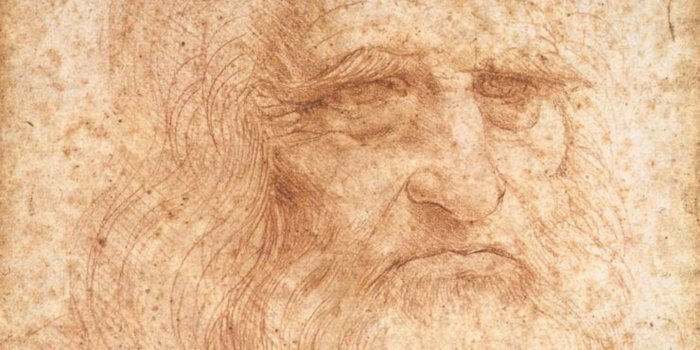 We wrote a while ago about 2019 being the ‘Year of Leonardo’ on the 500th anniversary of his death, and now things are beginning to get under way. The town of his birth, Vinci, is now showing what is held to be the maestro’s first recorded work, a local Tuscan landscape scene. The local authority has released a few pictures of the piece arriving ‘home’ – see here. Also on show as of yesterday is the famous Autoritratto – self portrait. It will be viewable for a short time at the Biblioteca Reale in Turin – see original blog post here. Of course the piece that people in their millions come to view each year is Leonardo’s Last Supper, housed at the church of Santa Maria dell Grazie in Milan.